So far NMG has created 4 blog entries. BANG.com has quickly become one of the top brand names in adult with an amazing domain name and a compelling new line of exclusive content video productions. 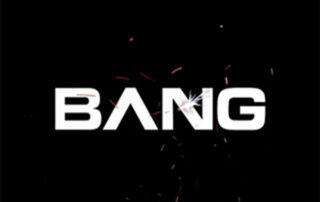 Now NMG Marketing is working with BANG! to monetize the brand and build its visibility even more. Years of working with the major studios in our portfolio and the dozens of distribution channels that we access regularly for our clients has given us a broad view of the market. For us the key is always finding great content worth promoting and the FemJoy brand provides exactly that, with some of the most mesmerizing videos every filmed for an adult audience. New Sensations & Digital Sin signs on with Baeb.com for DVD Distribution in one of the more significant recent moves by a major adult brand. 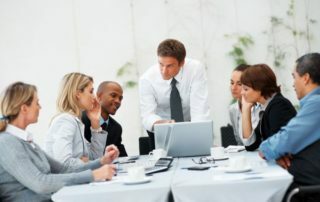 One of the most important parts of this deal is the increased reach that New Sensations will get by having Baeb promoting their content to emerging markets on a global scale.